Discover the jolly an whimsical elves of Annalee! Since 1934, Annalee has been designing and creating heartfelt gifts and home decorations. 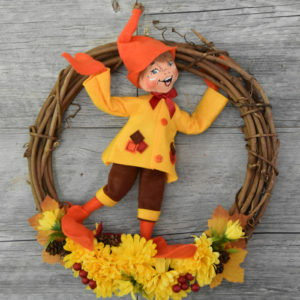 Elves have long been one of our favorite characters and we offer a wide selection of styles and sizes for every occasion.